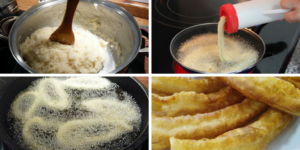 Now, that we are in autumn and it is starting to get cold, you are going to be fond of hot meals and that is why I am going to tell you about churros!! First of all, I would like to write a bit about the history of the churros. Its History is divided. Some say its origin come from nomadic Spanish shepherds. Living high in the mountains with no access to bakeries, the Spanish shepherds created churros, which were easy for them to cook in frying pans over the fire. Also, this version of history is supported by the fact that there, exists a breed of sheep called the “Navajo-Churro”, which are descended from the “Churra” sheep of the Iberian Peninsula. The horns of these sheep look similar to the fried pastry. On the other hand, some say that Portuguese sailors discovered something similar to churros in Northern China called “You Tiao” and they brought it back with them. Then the Spanish learned of this new culinary art from Portuguese and contributed to the recipe by passing the dough through a star-pastry tool which gives the churro its particular shape. 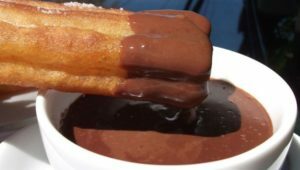 In Spain churros with chocolate are a classic of all seasons. It will take you about 20 minutes to prepare them, but about 5 minutes to eat them. You will love them! In a small saucepan over medium heat, whisk together the water, salt, sugar, and olive oil. Bring the mixture to a boil then remove it from the heat. Stir in the flour and baking powder, mixing with a wooden spoon until it forms a ball. Heat about 2 inches of oil in a heavy-bottomed pot over medium-high heat. Roll churros in the more sugar. Serve. To make the chocolate for dunking: Heat heavy cream, add chocolate and let it sit for 1 minute then stir to combine. Esta entrada fue publicada en Autumm recipes y etiquetado arbequina, extra virgin olive oil, recipe, snack, sugar, sweet, Virgin Olive Oil. 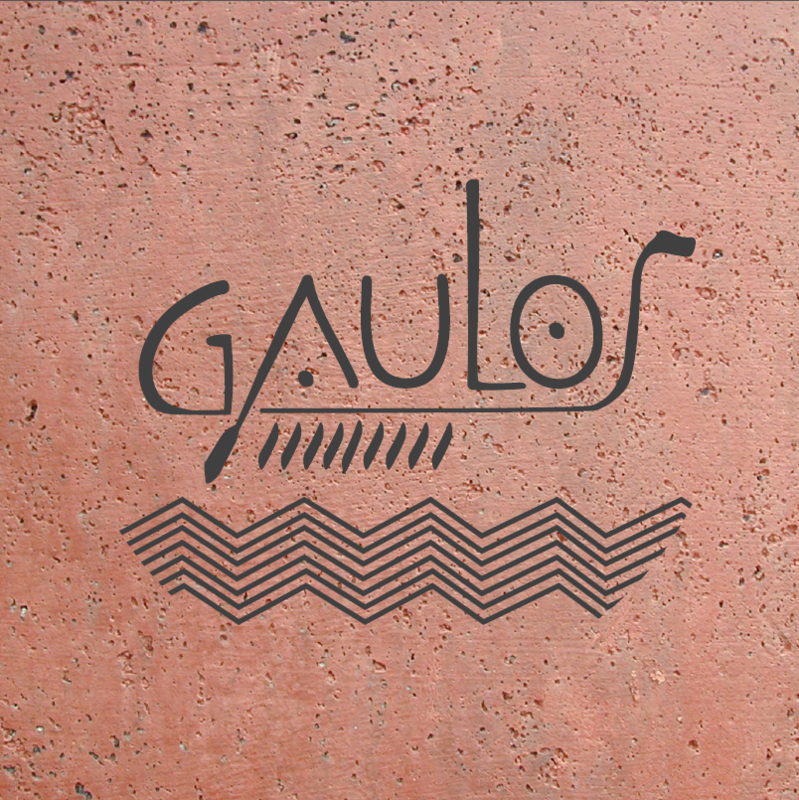 Guarda el permalink. ← What was the olive oil used for?